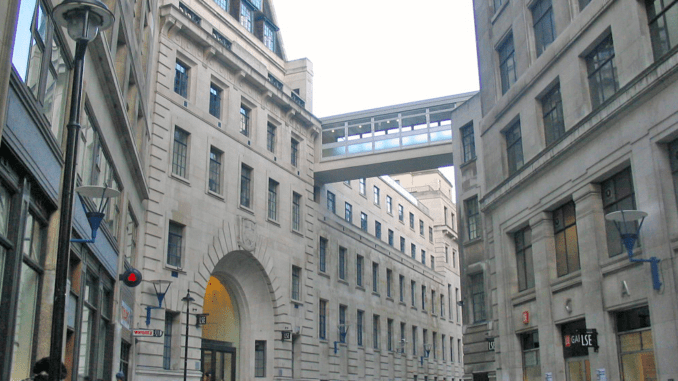 UK-based insurance law firm BLM has announced a partnership with one of the world’s leading universities, the London School of Economics (LSE), to develop litigation prediction models as part of a wider move into legal analytics that is now spreading across the legal market. The focus will be on volume litigation, which is often more amenable to AI and machine learning, the firm said, and also high value complex claims. This will include exploring AI and statistical predictive models for valuing disputes and predicting outcomes, predicting cost overruns and case length and managing litigation at a portfolio level. The firm added it would be working on data-led approaches to value litigation risk, improving decision-making and better managing portfolios of litigation risk for its large number of insurance clients. The project will be co-funded by BLM and LSE’s Knowledge Exchange and Impact Fund. The move follows an increasing focus from insurance law firms on legal data analytics and the development of ‘own-brand’ litigation prediction tools. Rival insurance law firms such as Kennedys have already done considerable work in this area and has built its own legal tech R&D team; is working with AI tech developers in India; and has also formed a partnership with the University of Manchester that focuses on machine learning. Meanwhile Clyde & Co launched a legal data analytics lab last year. It has also formed a special group focused on smart contracts and blockchain, an area that insurance companies are looking at with interest. One reason for UK insurance law firms being so at the front of this movement into complex legal analytics is the demand from large insurance companies to reduce costs, streamline legal processes and deliver new insights that add value to their businesses. 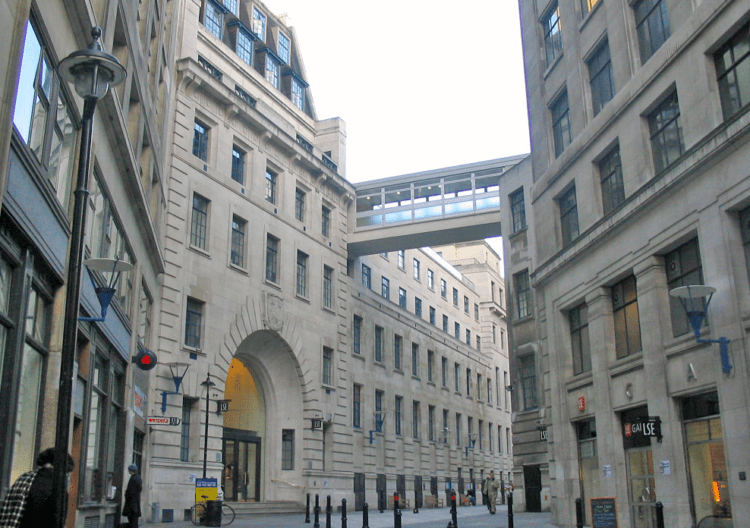 The UK, especially the City of London, has also long been a global centre of excellence for the insurance industry. A third reason is simply competitive forces. Insurance law firms that don’t develop this kind of capability stand to lose favour in the eyes of their clients. This in turn drives the leading insurance firms to compete on their legal tech / legal analytics capabilities. Artificial Lawyer has long expected to see the leveraging of advanced legal tech, e.g. machine learning systems that can help predict client outcomes, to become a competitive advantage that could help shape the market. Now, we are seeing the first true signs of a battle within one segment of the legal market where the key ingredient is not the lateral hiring of top partners, or the opening of foreign offices, but the development of legal technology. In a statement, the UK law firm said that it had ‘long believed that the volume of case data generated by the insurance and other sectors provides a valuable resource, and that this can increasingly be exploited by the speed and accuracy of data analytics and artificial intelligence (AI)’. The firm added that this approach ‘provides tools and insights that better equip the firm’s lawyers and clients with the knowledge they need to make the right decisions at the right time’.